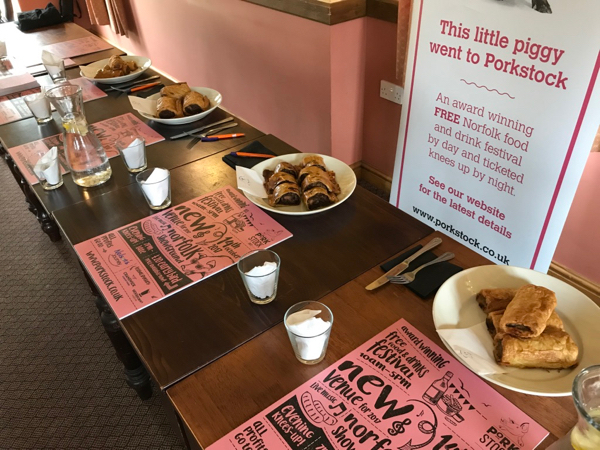 When I got the call from my good friend Charlie Hodson, Porkstock Patron and Norfolk Champion, to ask if I could join the panel judging the Porkstock Sausage Roll Off 2017, excited was an understatement. 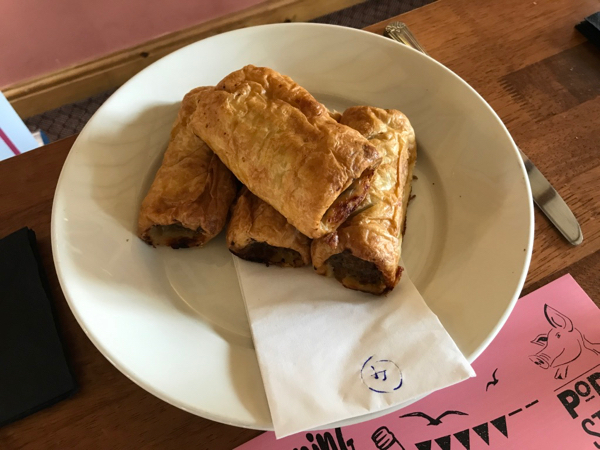 I’m a massive fan of sausage rolls, it’s a chance for butchers and sausage makers to show off their sausage mix with the additional complication of getting the perfect pastry to meat ratio! 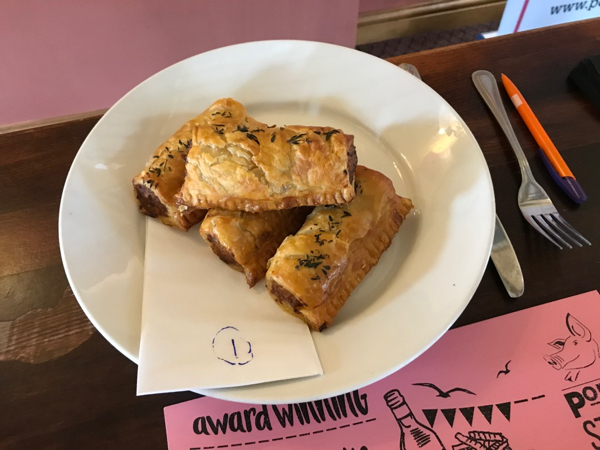 And not only was this competition all about sausage rolls it was also being held at Woodfordes Brewery in the heart of Norfolk. 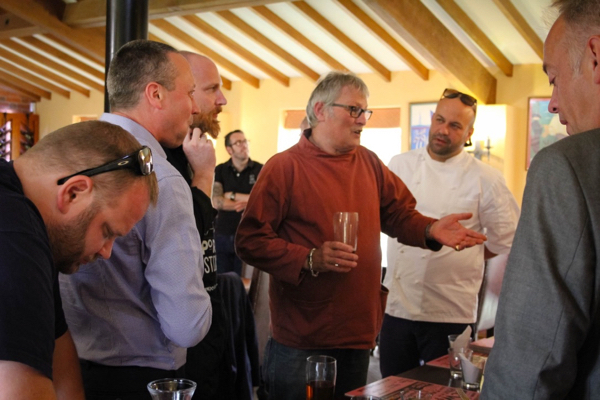 The standard of entries was incredibly high and the judging criteria including appearance, flavour, texture and pastry. 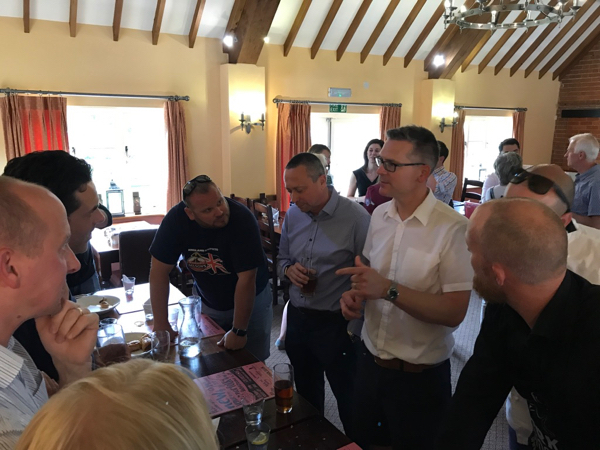 The shortlisting process had been tough and only four entries had made it through to the final; Ricky Malt of The White Horse Inn, Neatishead, Hon. 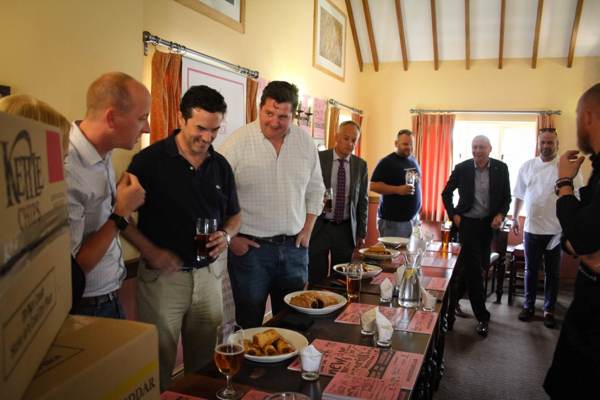 Patrick Jonathan Needham, Sam Bagge of Walsingham Farm Shop and Jamie Archer of Archers Butchers. In the end it came down to a tie and so the final category of provenance came in to play. 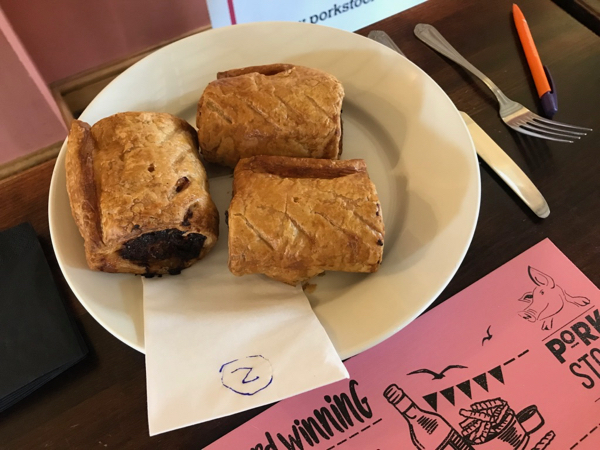 The two tied sausage makers had to come forward to tell us the story of their sausage roll. In the end there could be only one winner and Jamie Archer of Archers butchers will be going through to represent Norfolk in the National competition. 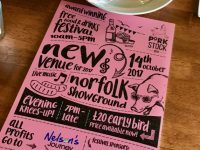 Porkstock takes place on Saturday, October 14, at Norfolk Showground. The free, family-friendly festival is filled with cookery demonstrations, live music, fun activities and an array of local food producers, hot food stands and bars. 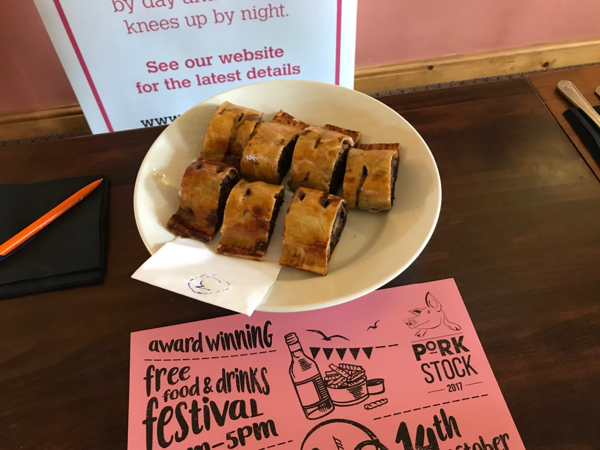 The Porkstock evening knees-up takes over at 7pm until late. More info here.